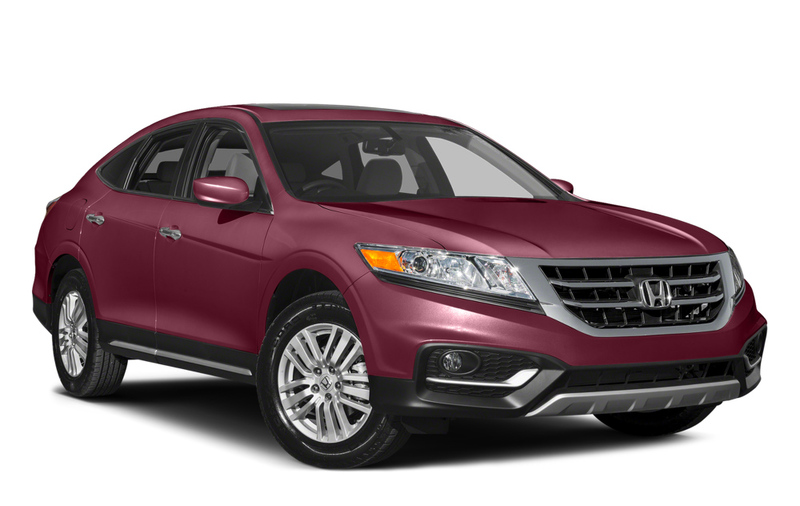 The 2015 Honda Crosstour provides a new breed of vehicle for Middletown and Mechanicstown drivers to enjoy, but can it outperform a traditional crossover like the 2015 Ford Edge? The Crosstour breaks boundaries by offering the style and comfort of a sedan without sacrificing the performance of an SUV, while commonplace crossovers like the 2015 Ford Edge ape the look of an SUV for an appearance that is neither refined nor rugged. EX: Starting at just $27,530,* the EX is anything but standard, with a one-touch power moonroof and a 360-W 6-disc in-dash audio system with 7 Speakers, as well as cruise control and air conditioning. EX V6: Starting at $31,190,* this model puts you in touch with a 278-hp V6, stands on 18-inch alloy wheels, and features an advanced i-MID system with an 8-inch high-resolution screen. SE: At $28,100, the standard 2015 Ford Edge features a rearview camera. SEL: For a minimum price of $31,500, the SEL includes dual-zone temperature control and a leather-wrapped steering wheel. Titanium: For at least $35,600, the Titanium introduces a quirky new feature. 7 colors of LED produce ambient lighting in ice blue, orange, soft blue, red, green, blue or purple. Sport: Your top-of-the-line Edge starts at $38,100. Provided with a more potent engine and sport-tuned suspension — which aren’t provided as options in lower-priced trim levels — this is the performer of the pack. 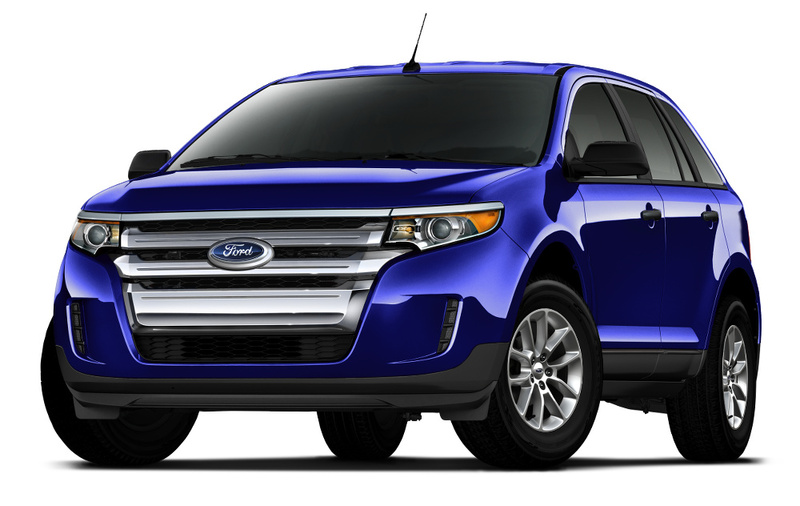 The 2015 Ford Edge is available with three engines. A 2.0L EcoBoost comes as standard, while a 3.5L V6 and 2.7L EcoBoost are also available. Unfortunately, the best mileage ratings you’ll receive are 20 mpg in the city and 30 mpg on the highway, and that’s with the least powerful engine. Power Moonroof: Whether it’s the sun or the stars, you can let the outside in with the touch of a button. Heated Exterior Mirrors and Automatic Headlights: Don’t concern yourself with fogged-up mirrors, and stop worrying about lighting. 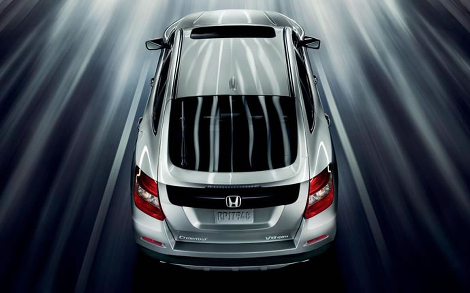 The 2015 Crosstour does both jobs for you. 360-W Audio System With 7 Speakers and Subwoofer: Provided for those drives where you just want to drift away with your music. A CD changer is fitted as standard, so you’ll enjoy plenty of choice. Speed-Sensitive Volume: An innovative new feature, this device automatically adjusts the volume of your speakers as you increase or decrease speed, maintaining the same cabin noise to radio volume ratio. However, the 2015 Crosstour also employs exclusive Honda safety with its ACE (Advanced Compatibility Engineering) body structure. Specially designed to direct impact energy away from passengers in the unlikely event of a collision, this piece of cutting-edge engineering is the next step forward in automotive safety. 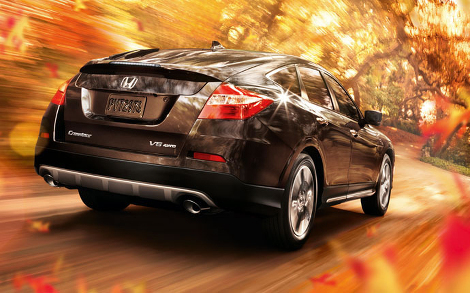 The 2015 Honda Crosstour is a versatile vehicle that offers Mechanicstown drivers far more than the 2015 Ford Edge. 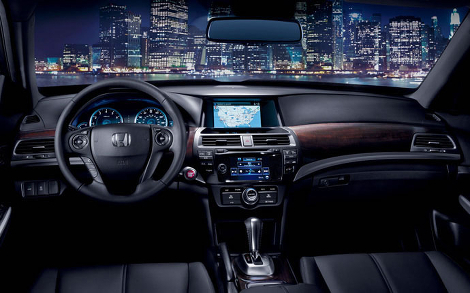 To test drive yours today, just visit Middletown Honda in NY. * 22 city/31 highway/25 combined mpg rating for 2WD 4-cylinder models. 20 city/30 highway/23 combined mpg rating for 2WD V-6 models. 19 city/28 highway/22 combined mpg rating for 4WD V-6 models. Based on 2015 EPA mileage ratings. Use for comparison purposes only. Your mileage will vary depending on how you drive and maintain your vehicle.